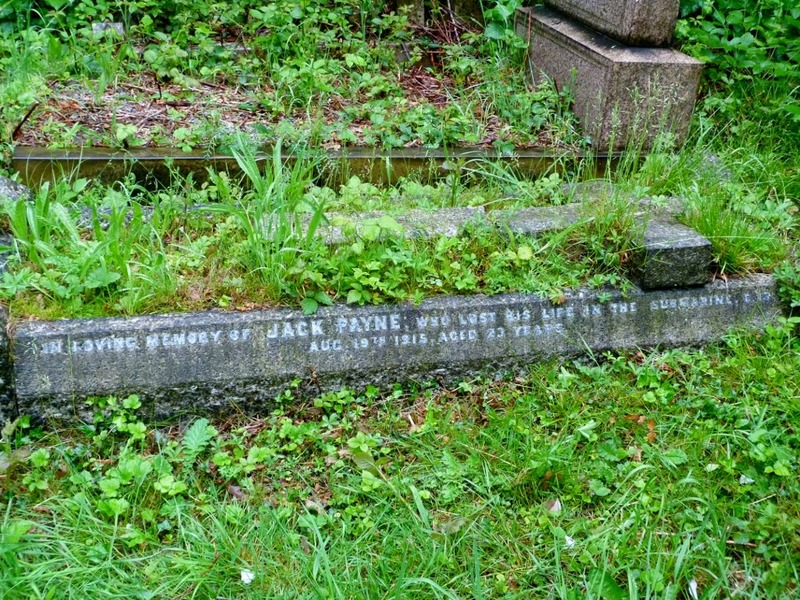 Following the recent cutting back of overgrowth by Bereavement Services employees in the Ladywell section of the cemetery we were particularly pleased to be able to locate the family grave of Able Seaman Alfred J Payne. 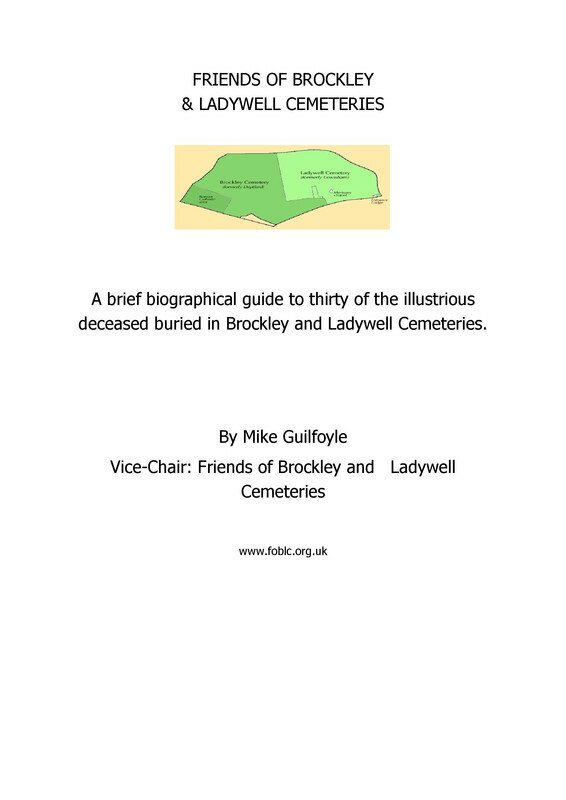 The grave lies a few yards from the path that runs alongside the boundary with the Brockley side. In the early hours of August 19 th 1915 the British E -Class Submarine E-13 under the command of Lieutenant Geoffrey Layton RN ran aground on the Danish Island of Salthom (Denmark being a neutral country in WW1). A Danish torpedo boat arrived on the scene, and as was the convention, communicated to the E-13 that she had 24 hours to recover herself and depart, otherwise she would be impounded and the crew interned. 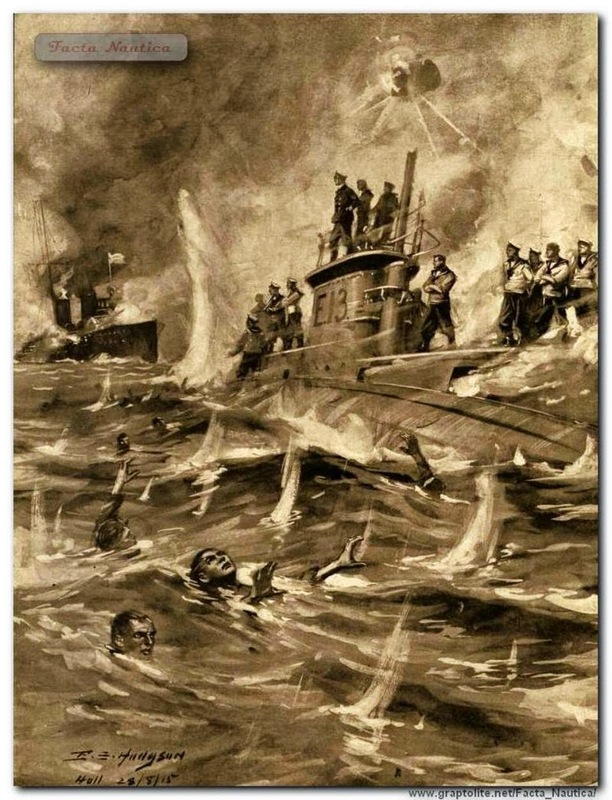 When all efforts to refloat her had failed at 09.00 am two German Kriegsmarine Torpedo Boats Destroyers arrived, and after raising a commercial flag, Cmdr Layton had no time to respond before a torpedo was launched and the second boat opened up with all her guns which caused the Submarine to catch fire and the call to abandon ship was issued. But for the timely intervention of one of the Danish Torpedo boats which moved to place itself between the E-13 and the German warships the casualties would have been much greater. 15 sailors were killed including Able Seaman Payne 4317. Another fifteen Officers and men survived and spent the rest of the war interned, although Cmdr Layton later escaped and made his way back to England. 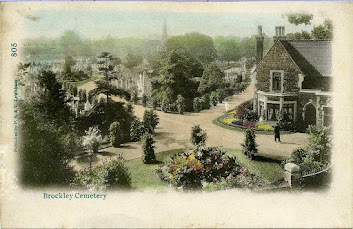 The Danish Queen Alexandra sent wreaths of lilies for the hearse drawn coffins through the streets of Hull. The CWGC remembers Able Seaman Payne http://www.cwgc.org/find-war-dead.aspx?cpage=1 and for those who might at some point stroll amongst the bosky pathways into this part of the cemetery, might stop to recall for a brief moment the tragedy of the E-13.